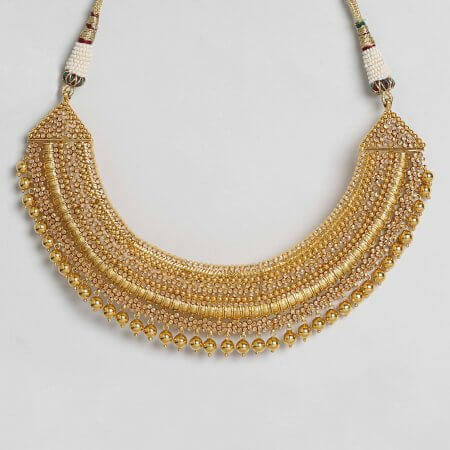 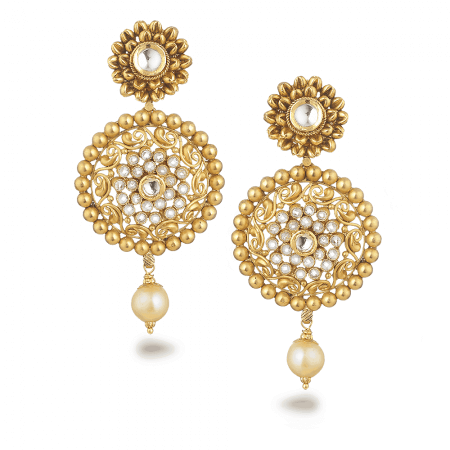 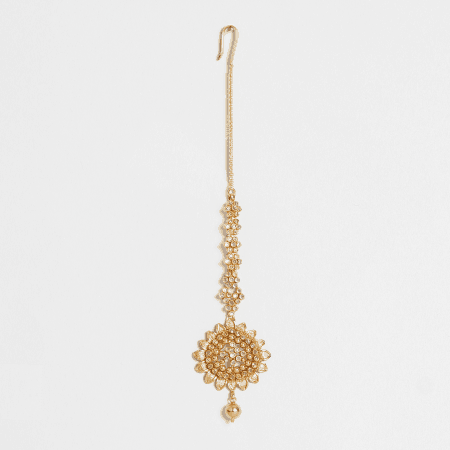 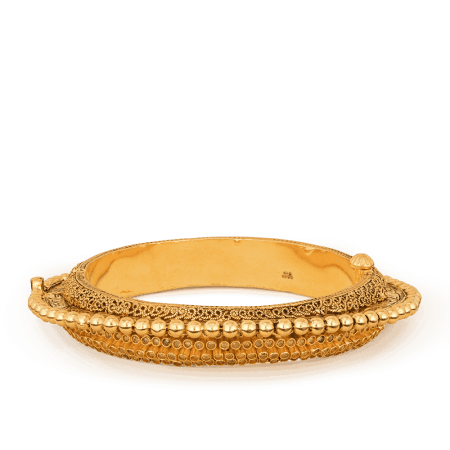 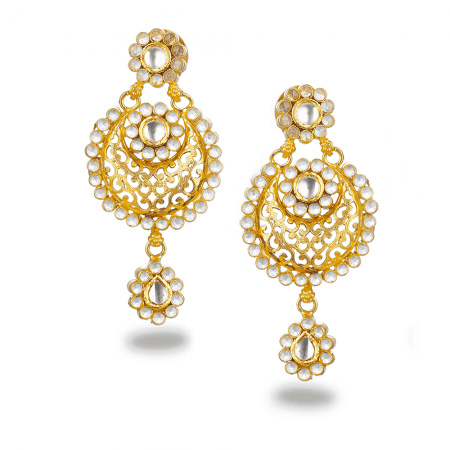 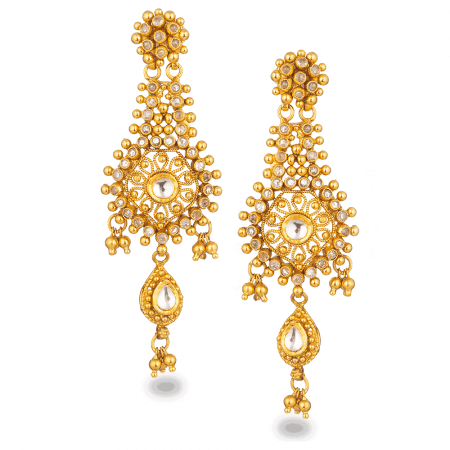 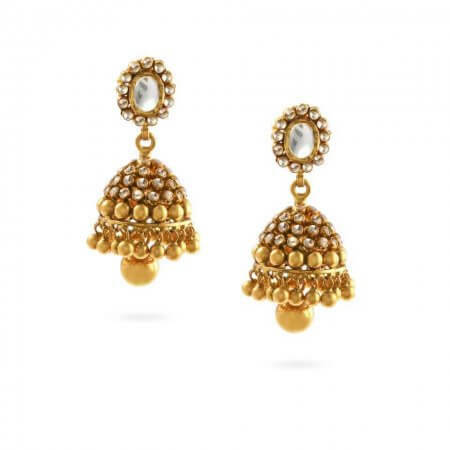 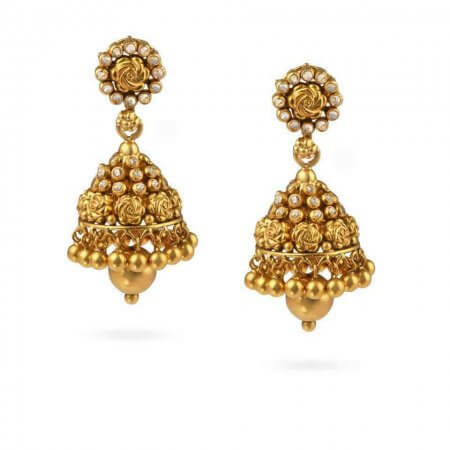 Armari – the empowering, like a gilded armour. 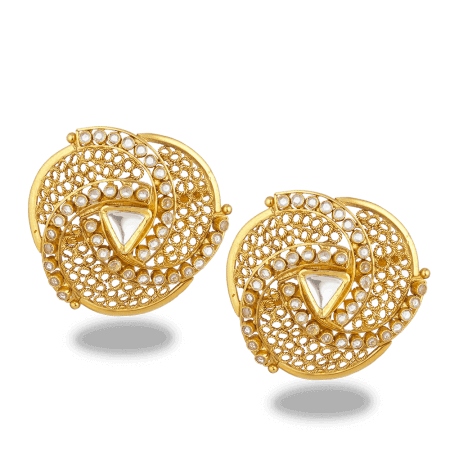 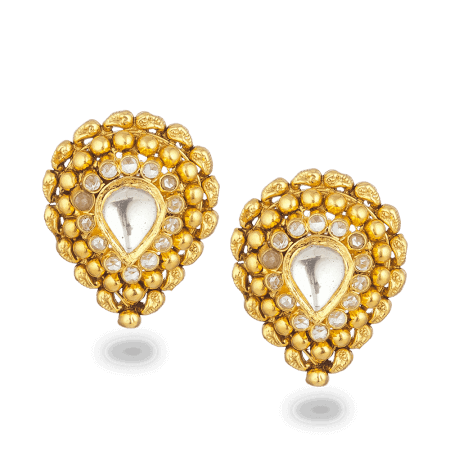 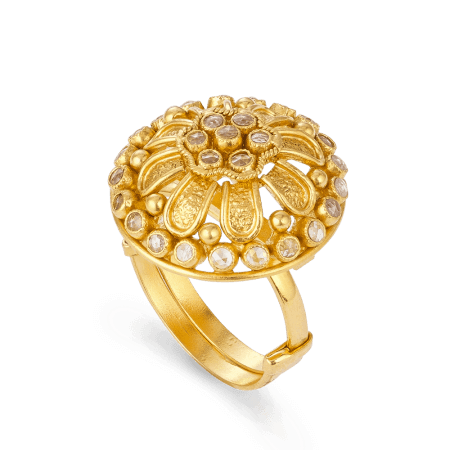 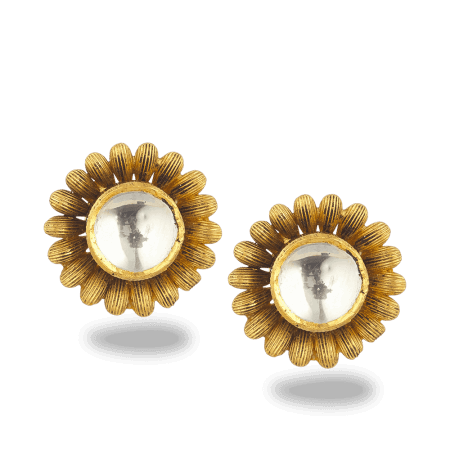 Behind truly exquisite jewellery, there is passion and commitment to excellence. 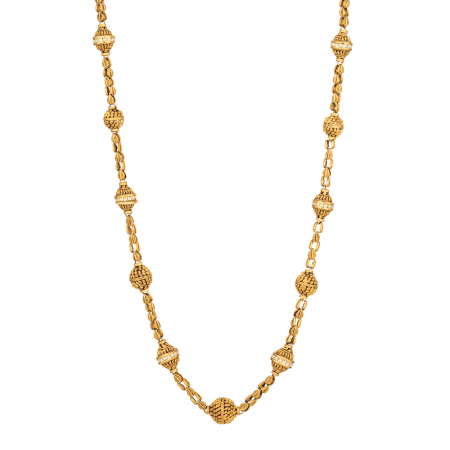 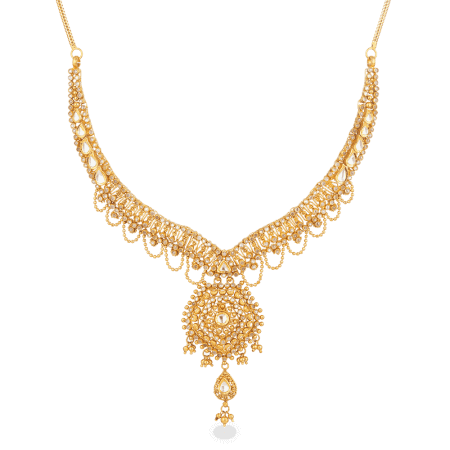 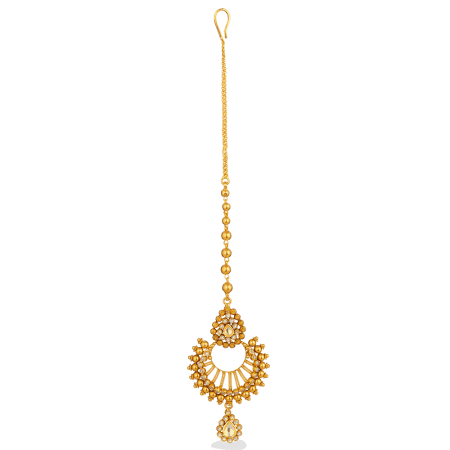 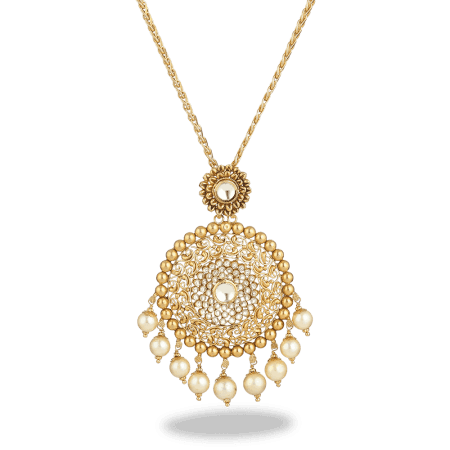 Our range of Indian 22 carat gold jewellery, which fuses the traditional with the modern is as an embodiment of our cross-cultural heritage. 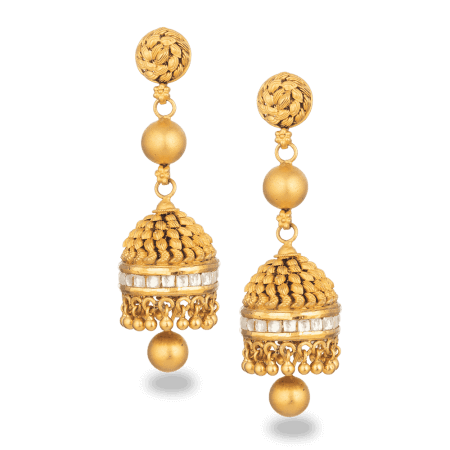 Each piece in the Armari collection shows the constant dialogue that runs through our work between the traditional and the contemporary. 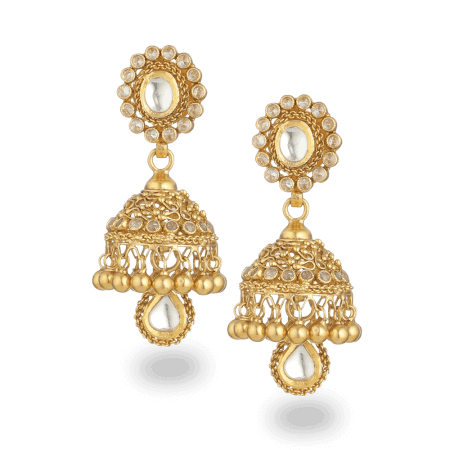 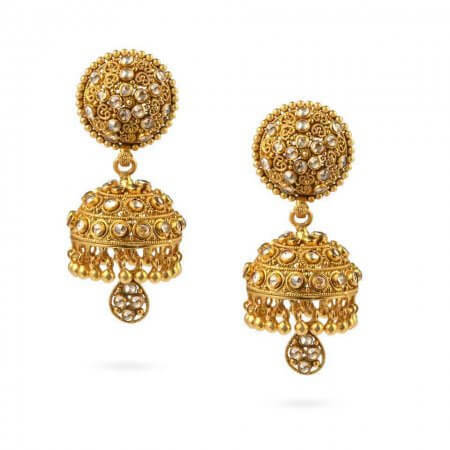 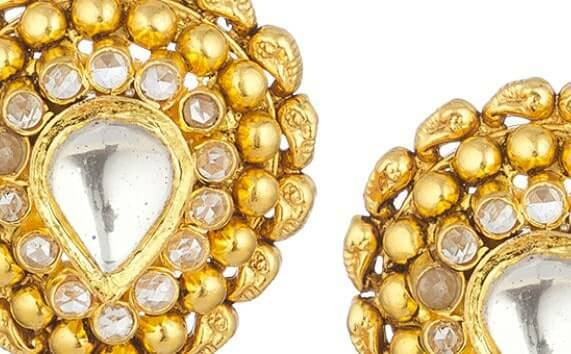 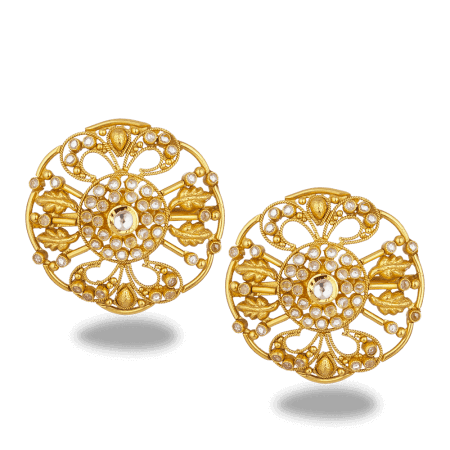 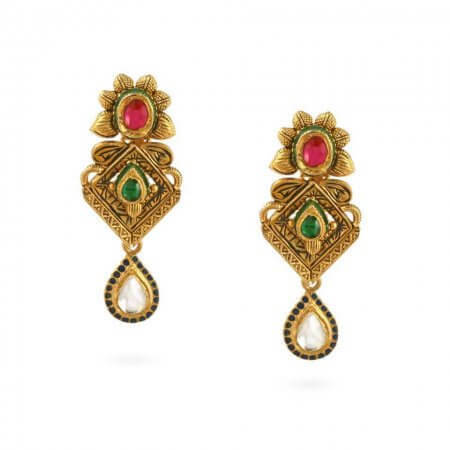 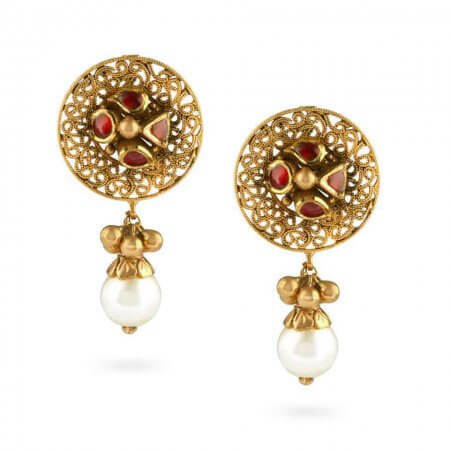 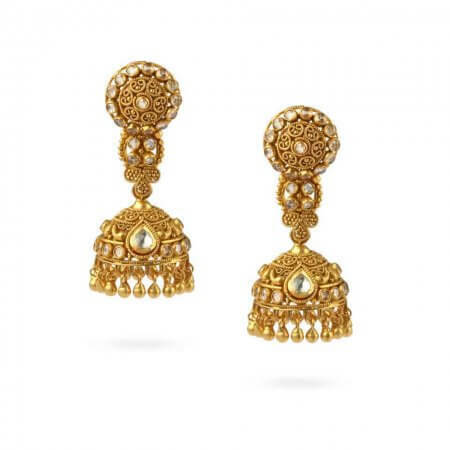 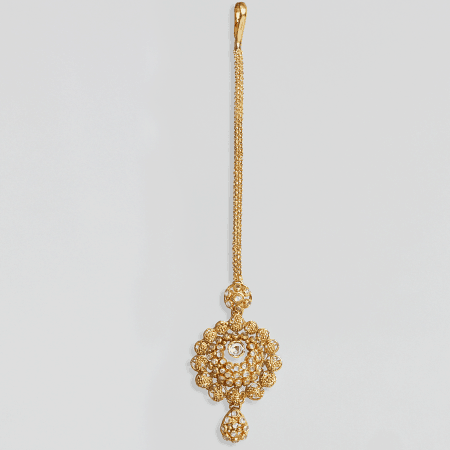 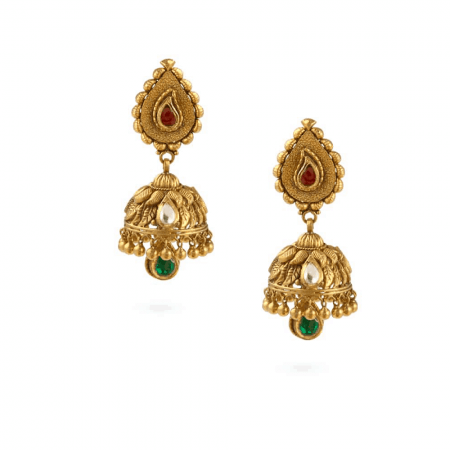 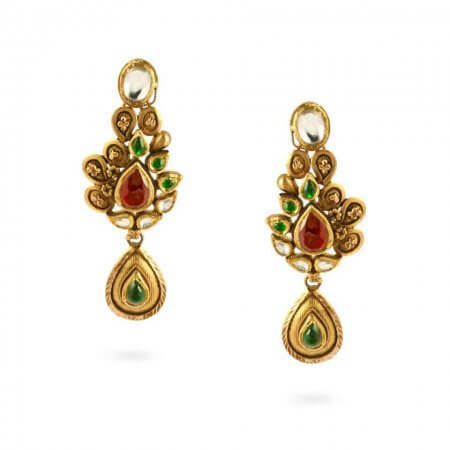 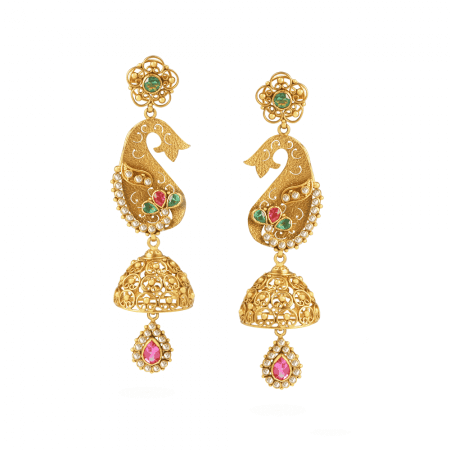 These are examples of some of the most renowned techniques of original Indian jewellery design, rendered to a level of precision made possible by advances in manufacturing technology. 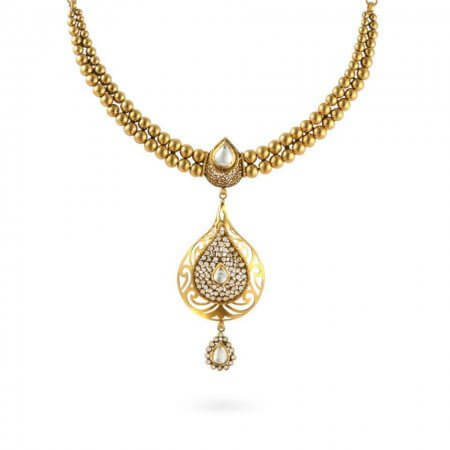 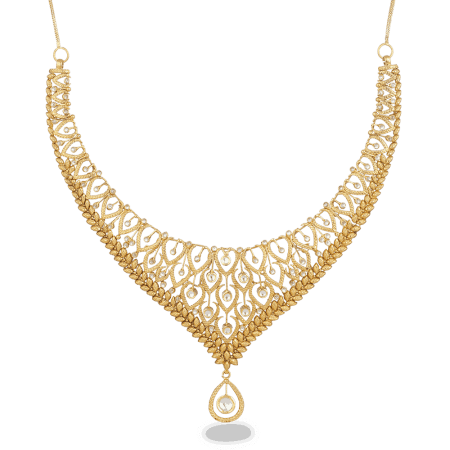 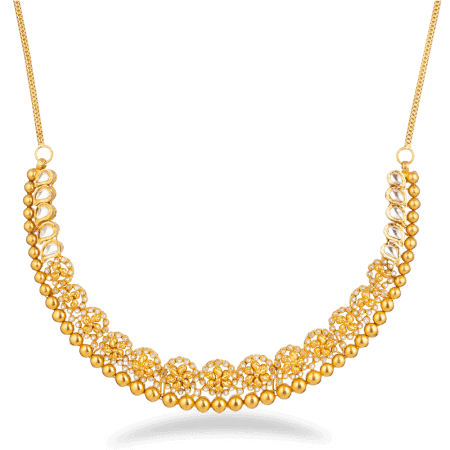 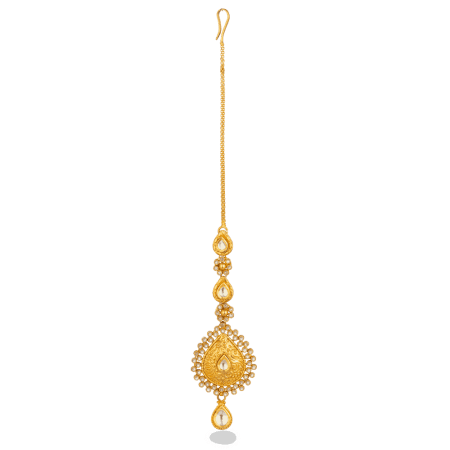 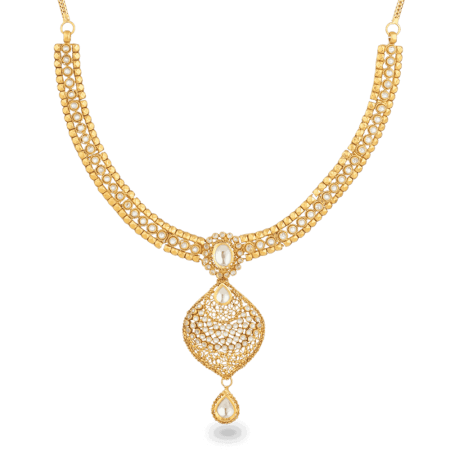 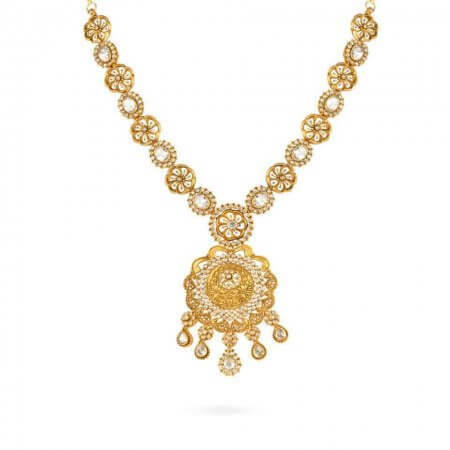 We take an enormous amount of pride in our Indian 22 carat jewellery and we strive to ensure that every piece we produce is as good as the last. 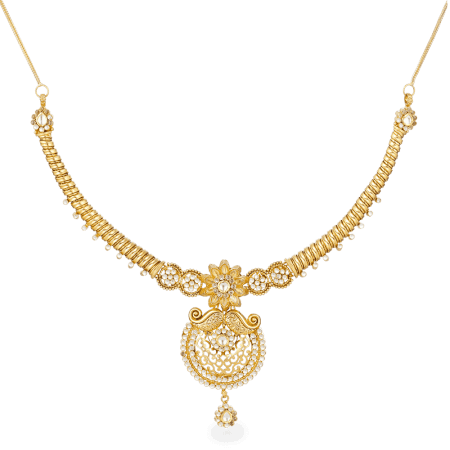 We demand a very high standard of ourselves and take great pleasure in delivering it consistently. 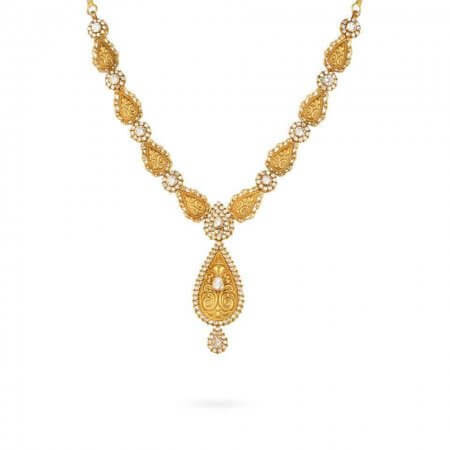 The 22 carat gold jewellery that we make embodies the adventurous spirit of our founder and we are proud to continue to produce products worthy of his heritage.